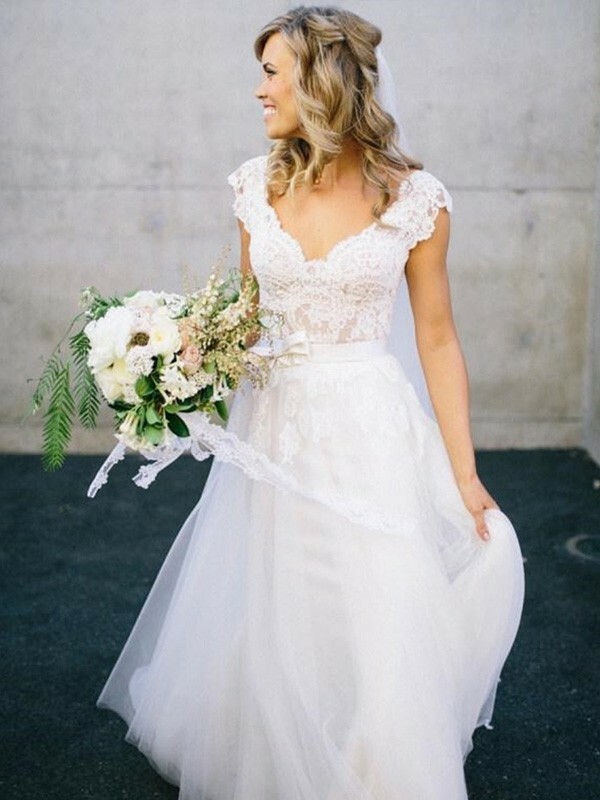 This dress is absolutely beautiful just like in the picture and really made my wedding a dream come true. It's really nice material as well. Did not feel cheap one bit. I buy in this store already 3 months. I recommend here and you would not be disappointed !!! 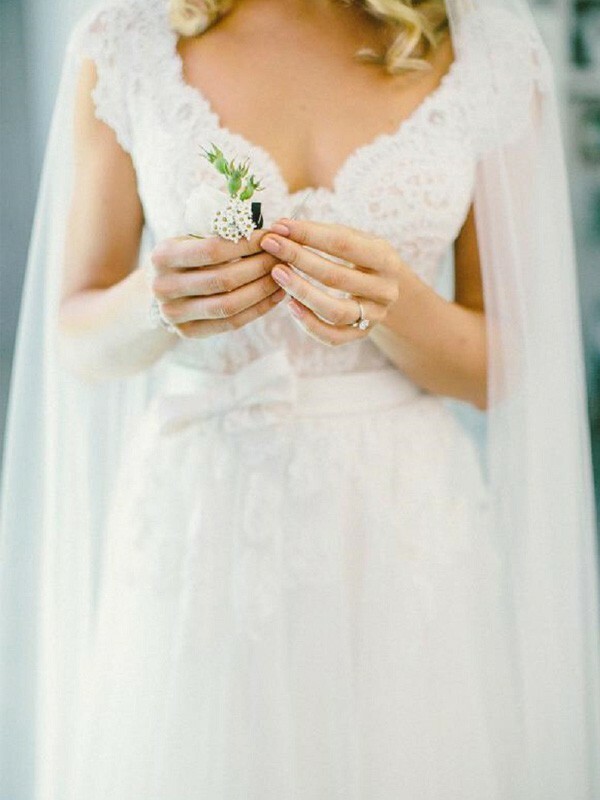 This wedding dress looks elegant and I love it.